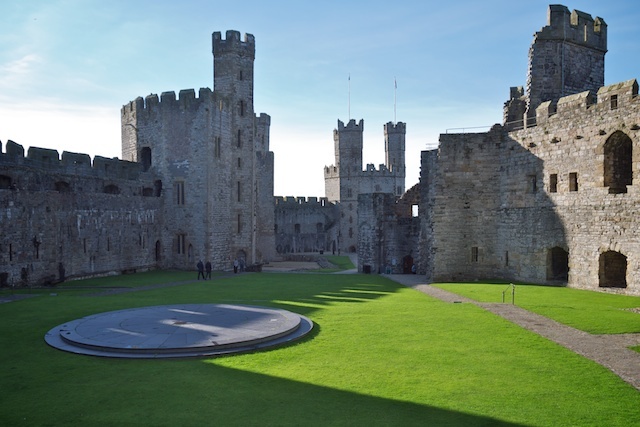 We spent our time in North Wales in two castle cities, Conwy and Caernarfon. 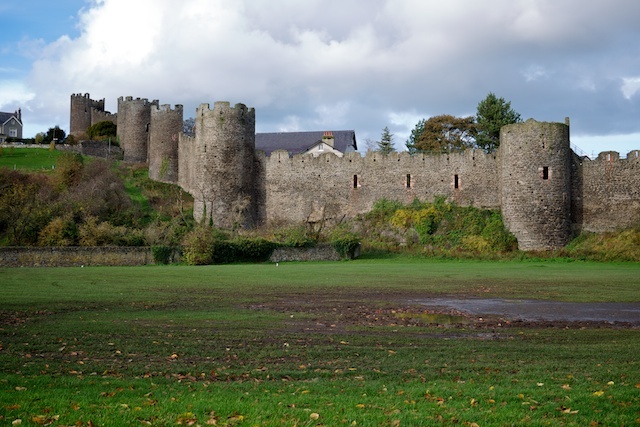 Both castles were built under the orders of Edward I during the late 13th century, are right on the water, and have walls extending from them which surround the town during medieval times. 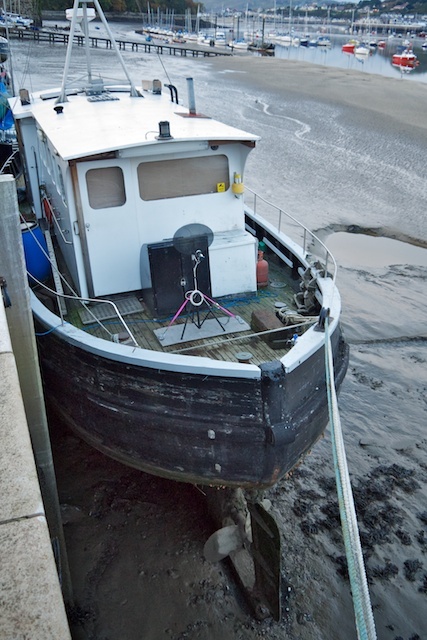 Novermber 2010. 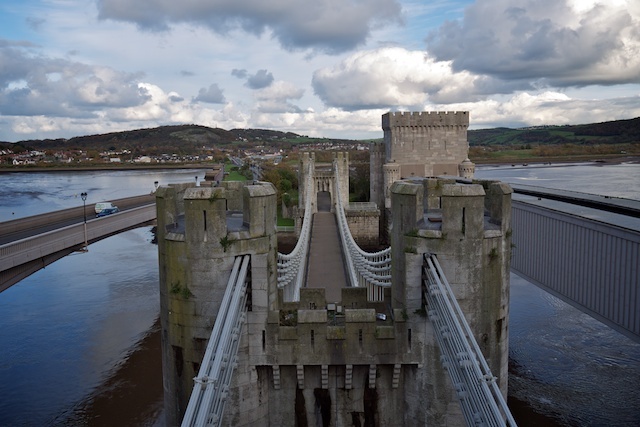 Conwy is a great example of a castle and town walls. 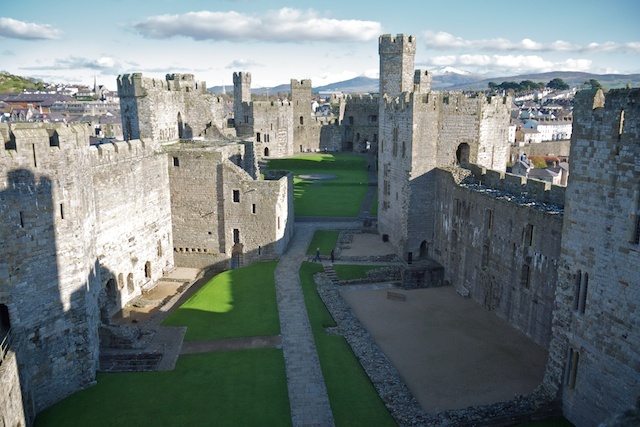 It's easy to make out the main gate, the barbican, and the outer and inner wards. 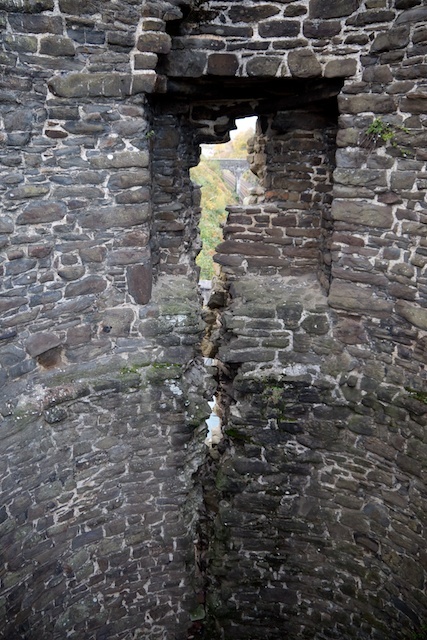 You can climb many of the towers, as well as walk along the castle walls. 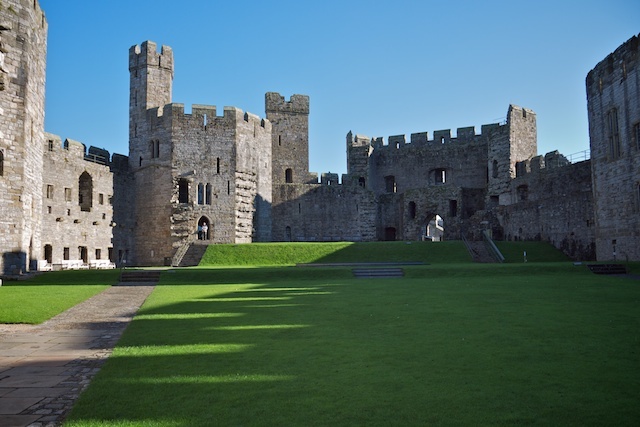 You can also walk along large portions of the town walls, from the sea past the watchtower and back down towards the train station. 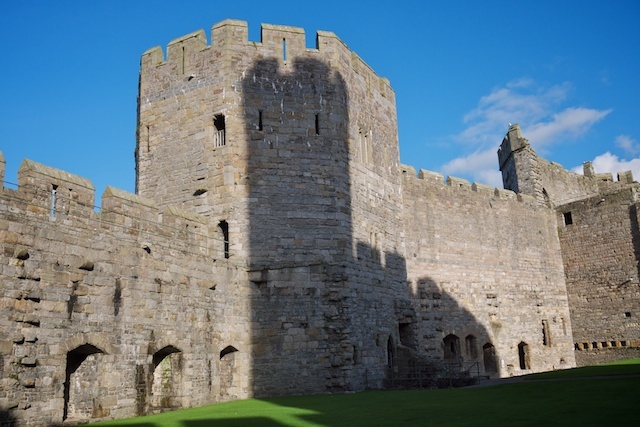 Caernarfon has a castle which was actually built more for show than for defense, and many parts were left incomplete. 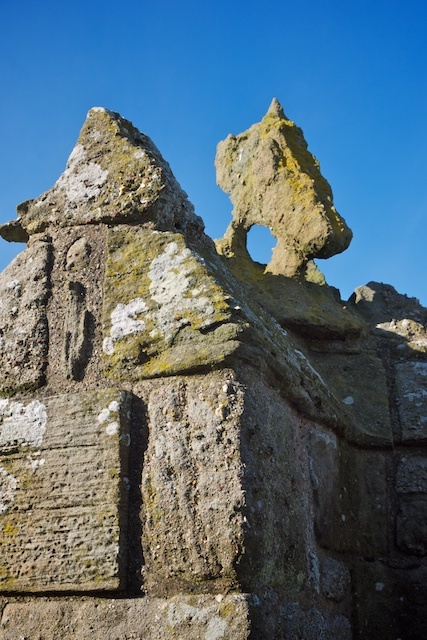 It was also built with multiple colors, and you can still see the stripes to this day. 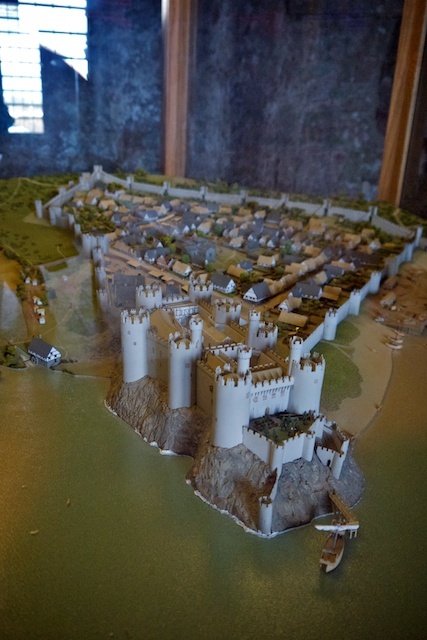 Several towers hold exhibits, a large one in the Eagle Tower (the grandest of the castle's towers). 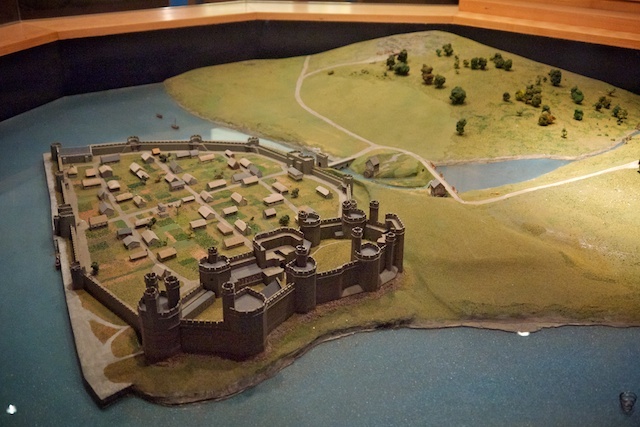 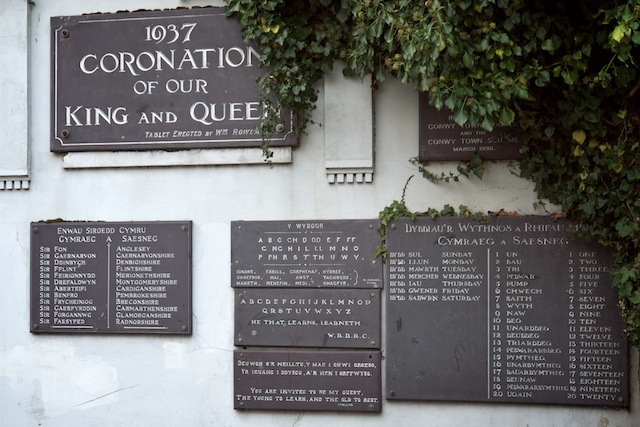 Caernarfon Castle is also the location for the royal investiture for the prince of Wales, and there's a small exhibit with memorabilia from the investiture of Prince Charles.